On February 04, 2015, Pope Francis continued his catechesis on the family, reflecting on the role of fathers.This week, the pope focuses on the positive roles and qualities of effective fathers. 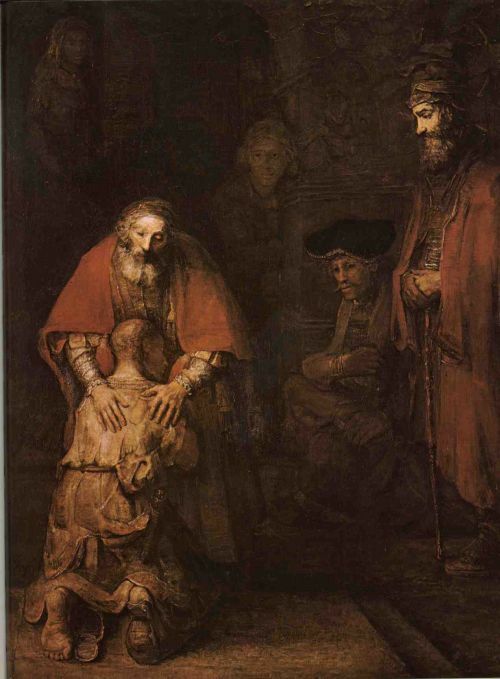 He discusses three great Biblical fathers to illuminate qualities of a good father: the parable of the Prodigal Son, the figure of God “Our Father,” and the figure of St. Joseph. “My son, if your heart is wise, my heart too will be glad. My soul will rejoice when your lips speak what is right” (Proverbs 23:15-16). Effective fathers do not create robot sons who merely repeat verbatim what has been drilled into them. Rather, an effective father transmits wisdom right into his son’s core, enabling him “to feel and act, to speak and judge with wisdom and righteousness.” It is not easy to transmit this heritage of wisdom; a father must be close, gentle but firm with his children. However, what consolation and what reward is received when children honor to this heritage! It is a joy that compensates for every effort, that surpasses every misunderstanding and heals every wound. a man must be close to his wife, share everything – joys and sorrows, efforts and hopes. And that he be close to the children in their growth: when they play and when they are busy, when they are carefree and when they are anguished, when they express themselves and when they are silent, when they risk and when they are afraid, when they take a wrong step and when they find the way again. A father that is present, always! But to be present is not the same as controlling. Because fathers who are too controlling override the children, they do not let them grow. if there is someone who can explain in depth the prayer of the “Our Father,” taught by Jesus, it is in fact one who lives paternity personally. Without the grace that comes from the Father who is in Heaven, fathers lose courage and abandon the field. 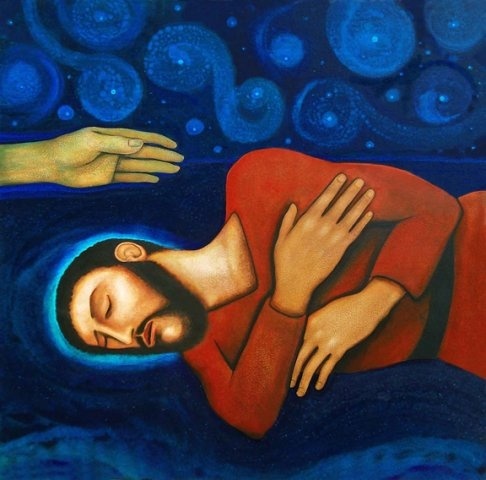 The father from the extraordinary parable called the “Prodigal Son,” or better of the “Merciful Father,” which is found in Luke’s Gospel (Cf. 15:11-32) parable models correction, which balances firmness with mercy. How much dignity and how much tenderness in the father’s waiting, who is at the door of his home waiting for his son to return! Fathers should be patient, many times there is nothing else that can be done other than to wait. Pray and wait with patience, gentleness, magnanimity and mercy. A good father is able to wait and to forgive from the depth of his heart. Of course, he is also able to correct with firmness: he is not a weak, compliant and sentimental father. The father who is able to correct without discouraging is the same one who is able to protect tirelessly. He knows the sense of dignity! He must punish but does it justly and moves forward. I love Francis’ formulation that a father provides a “witness of vigor and firmness,” yet it is dispensed with mercy, patience and forgiveness. He concludes his teaching with an inspiring word of encouragement. The Church, our Mother, is committed to supporting with all her strength the good and generous presence of fathers in families, because they are, for the new generations, irreplaceable custodians and mediators of faith in goodness, in justice and in the protection of God, as Saint Joseph. What an incredibly wonderful post on fatherhood.